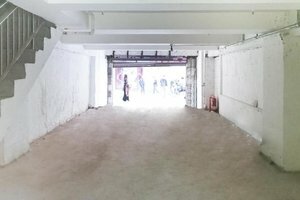 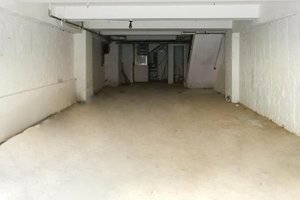 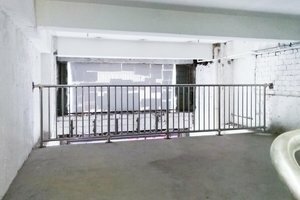 Nestled in the lively and vibrant area of Central, this 2000 square feet empty space is available to rent for all kinds of pop-up events. 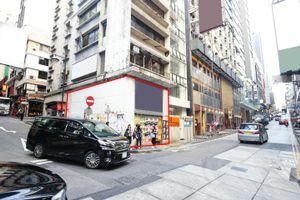 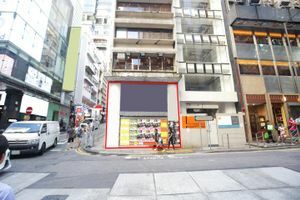 It is an intersection of two busy roads in Central, very close to Lan Kwai Fong, so it definitely attracts people from different walks of life, your pop-up and brand can definitely benefit from the high visibility here. 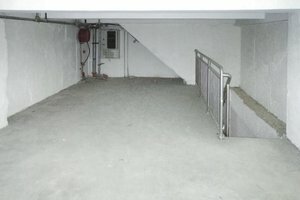 It spreads over G/F and a cockloft, equipped with white walls, and big windows, allowing abundant natural lights to create a fresh environment.